Why Use Yellow Checker Rainbow Cab? Open 7 days a week, Monday to Sunday, all day. Have a car at your door within minutes. Yellow Checker Cab Company, Inc. Wondering How to get a taxi close by? or Where to find a taxi near me? Easy! Cab reservations requests can be made by booking online, through our App, text or giving us a call. CardOnetm is a branded card service that offers companies in the Silicon Valley the ability to manage and pay for services online! Download and print the Corporate Application (pdf). A Yellow Checker Cab representative will contact you promptly by phone. 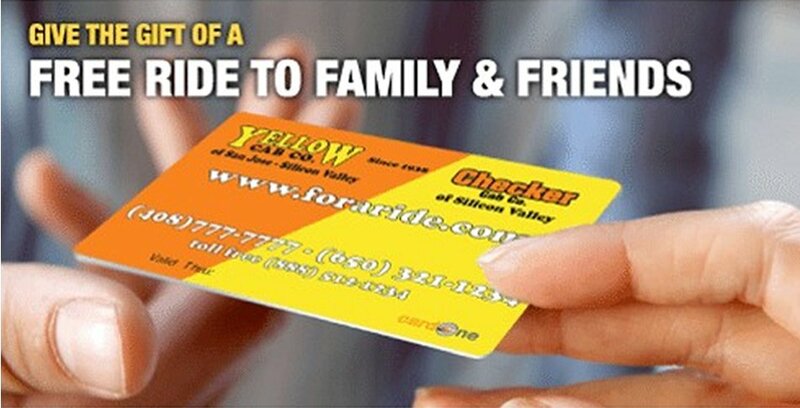 CardONE™ cards are available for use in Santa Clara County and are accepted by most licensed taxicabs affiliated with Yellow and Checker Cab. Connecting you to professional drivers in your area.
" This company did a great job sending a cab to my house to take my family and I to the airport. Will use them again to book transportation from the airport! " 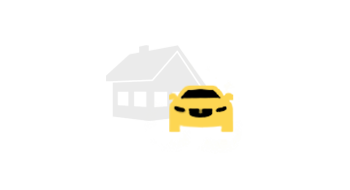 " My experience with this cab company was pleasant. The cab came about 5 minutes after I called for it. The cab was very clean ... "
" All I can say is that for the dozen times I have used Yellow Checker Cab over the years they have never disappointed me. " Yellow Checker Cab's way to keep the customer-dialogue open and brainstorm ideas stimulating enough to catch your interest! 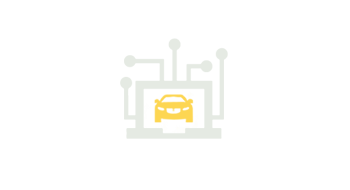 TO ENSURE THAT YOU HAVE RECEIVED A CAB THAT SUBSCRIBES TO THE YELLOW CHECKER CAB COMPANY CALL-CENTER, LOOK FOR THIS LOGO ON THE CAB.  The purpose of this website is to connect the taxicab riding public to licensed and insured affiliated taxicab drivers. 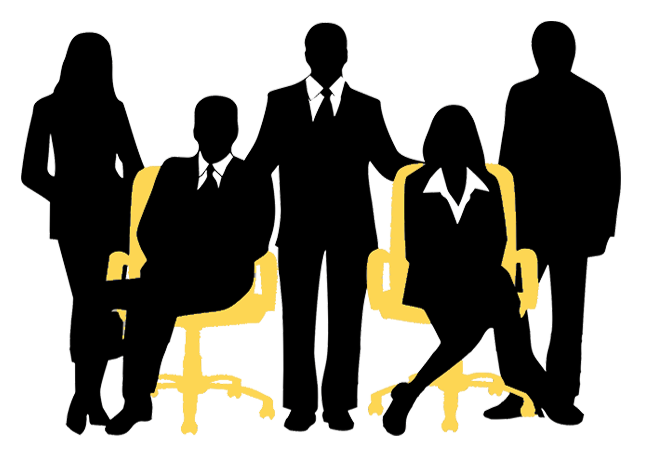 Affiliated taxicab drivers are self-employed taxicab service providers.  This website and associated programs are financially supported by the self-employed taxicab drivers and managed by the Connect2Taxi call-center, a division of Yellow Checker Cab Company, Inc. IT BROKERS TAXICAB FARE OPPORTUNITIES FOR SELF-EMPLOYED TAXICAB OPERATORS IN YOUR AREA.